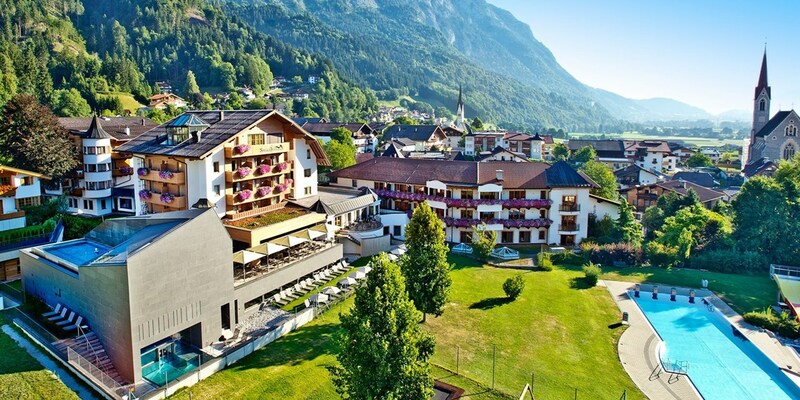 The Hub » Up to 75% off hotel stays from Travelzoo! Up to 75% off hotel stays from Travelzoo! Snowdonia getaway with breakfast & bubbly, 35% off! 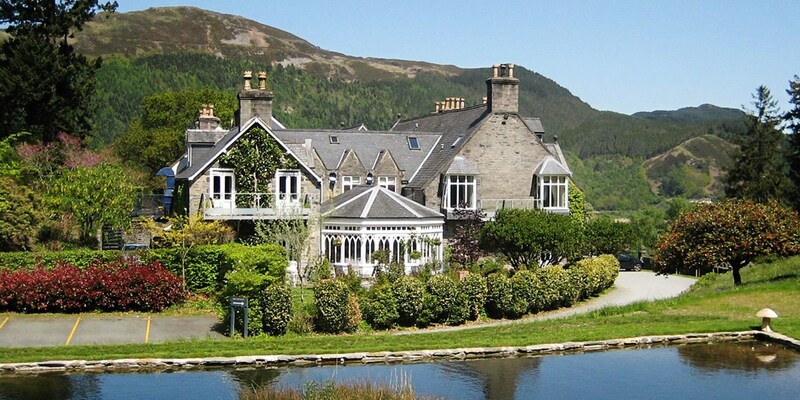 Overnight breaks for two at Penmaenuchaf Hall Hotel, an "impressive" (The AA) 19th-century property in Snowdonia, are now less than £50 per person. 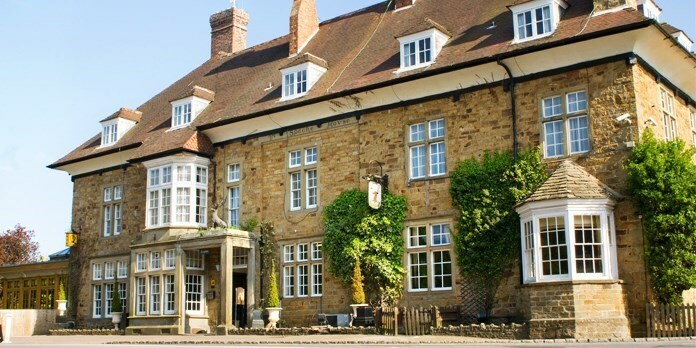 We've also negotiated a 2-night stay, with dinner in the AA-Rosette-awarded restaurant, for up to 55% off the usual price. 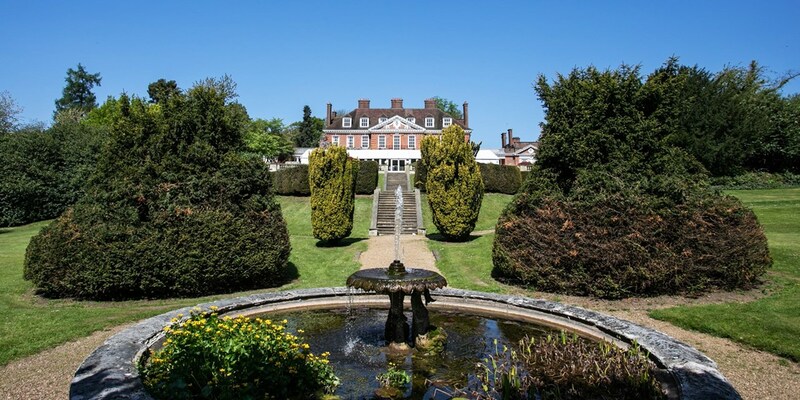 Hertfordshire manor house stay inc meals, save 48%! Overnight Cheshire stay with prosecco, save 43%! 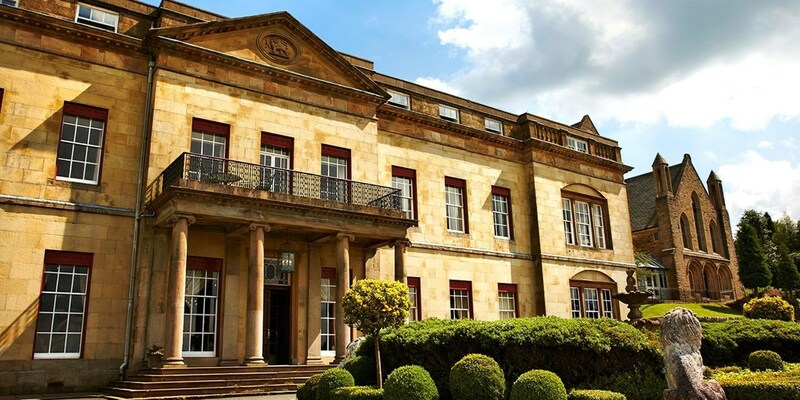 Stays at Shrigley Hall Hotel & Spa, on the edge of the Peak District National Park in Cheshire, are now £59 -- up to 43% less than usual. Forest of Dean lodge stay with cream tea, Only £79! West Midlands stay with dinner, Only £79! 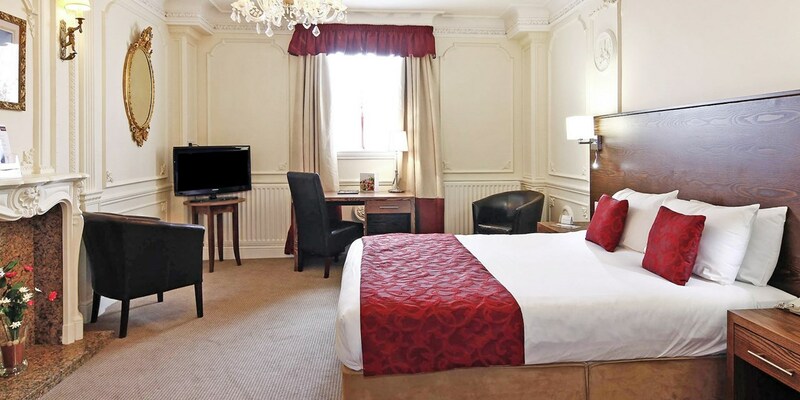 You can save up to 59% at the Mercure Wolverhampton Goldthorn Hotel in Wolverhampton, which is close to two of the area's most treasured historic sights. This offer is less than £40 per person and includes over £85 worth of extras. Early-Bird Sale: Perk-Packed Niagara Hotel this Fall, up to 75% off! 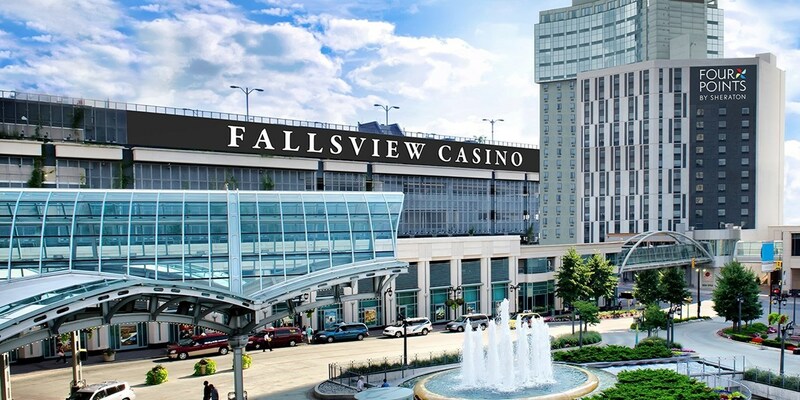 This Niagara Falls early-bird sale has something for everyone: attractions passes for the kids, a casino credit for the adults, and an enviable price tag for the deal savvy. 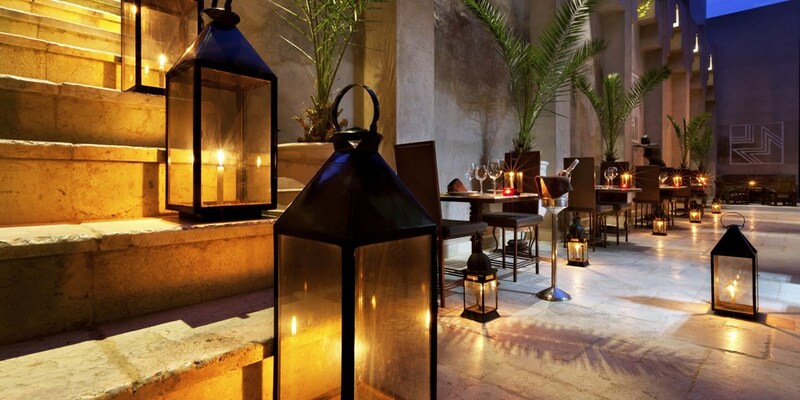 Marrakesh: Art Deco riad stay, up to 46% off! 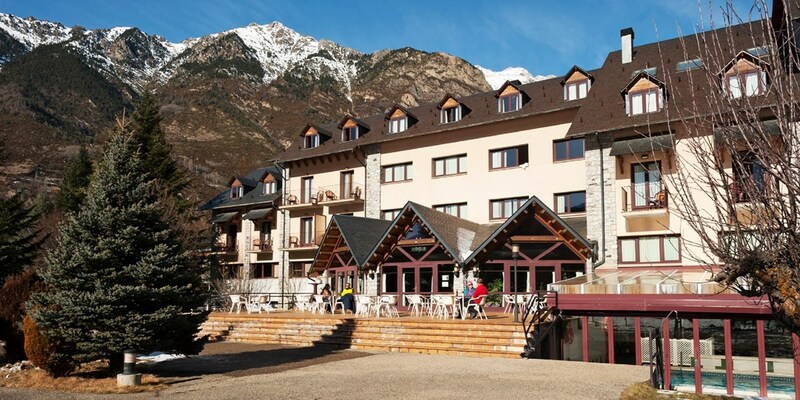 Spain: mountain escape in the Pyrenees, 61% off! 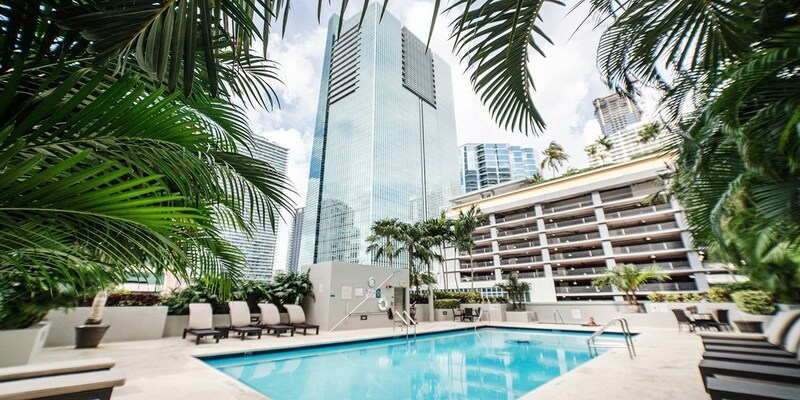 Visit Miami: Suite at 4-Star Hotel Downtown, 40% Off! Spread out in spacious suite accommodations in the heart of Miami's Brickell neighborhood, home to a plethora of shops, restaurants and bars. This upscale condo-style hotel saves Travelzoo members up to 40% into December.